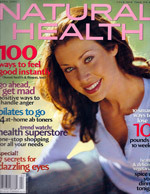 First for Women Magazine Heather D'Onofrio loses 67 pounds with the help of the Body Ecology Diet. 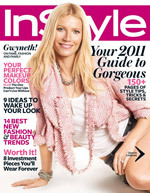 InStyle Magazine "This is the only bottled coconut water I've found that tastes like an actual coconut." - Actress Rachel Bilson on Body Ecology's Coconut Water. 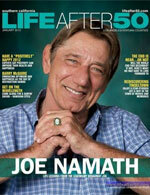 Life After Fifty Magazine Life After Fifty covers the new release of Body Ecology's Baby Boomer Diet book release. Vital Juice Vital Juice feature's Donna's Baby Boomer Diet Book, plus includes an interactive quiz. Malibu Times Magazine Body Ecology's CocoBiotic is featured as a "nutritious concoction that aids in the defense against disease-causing bacteria, viruses, yeast, and other dangerous invaders." 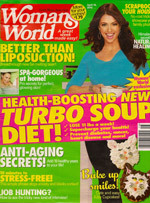 Women's World Magazine Himalayan Secrets of Natural Healing! Donna offers information on the benefits of antioxidants in black tea. 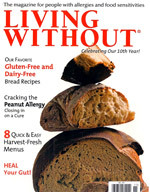 Living Without Magazine Food as Medicine by Lisa Lewis, PH.D. Treating Autism: "When improvements plateau, consider implementing the BED Diet." 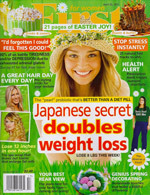 Living Without Magazine Probiotics: Good Germs for Your Gut by Kathryn Scott. The Body Ecology Diet helps Renee Deyo's 7-year old son Bryan to treat his autism. Fitness Magazine How Much Would You Pay for Your Dream Body? by Virginia Sole-Smith. The Body Ecology Diet helped Dulce Tanelli lose 40 pounds. 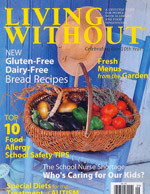 Natural Health Magazine Cooking Culture by Jill Neimark. Donna offers insight on food fermentation plus a recipe for the Fermented Lunch. 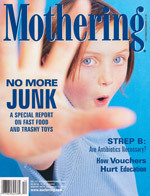 Mothering Magazine Treating Group B Strep by Christa Novelli. Donna contributes to this column by offering her insight on The Benefits of a Probiotic Diet. Naked Bliss Cookbook Body Ecology is featured in the latest edition of Diana Stobo's Naked Bliss milkshake cookbook. 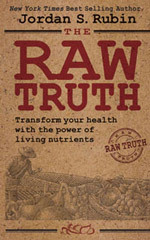 The Raw Truth Bestselling author Jordan Rubin features Donna Gates and The Body Ecology Diet in The Raw Truth. 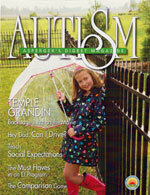 Autism Magazine Donna Gates has her article featured in this issue, describing the benefits a healthy diet can have for a child with Autism.